Fairway casino is quickly growing along with the rise of live dealer games. 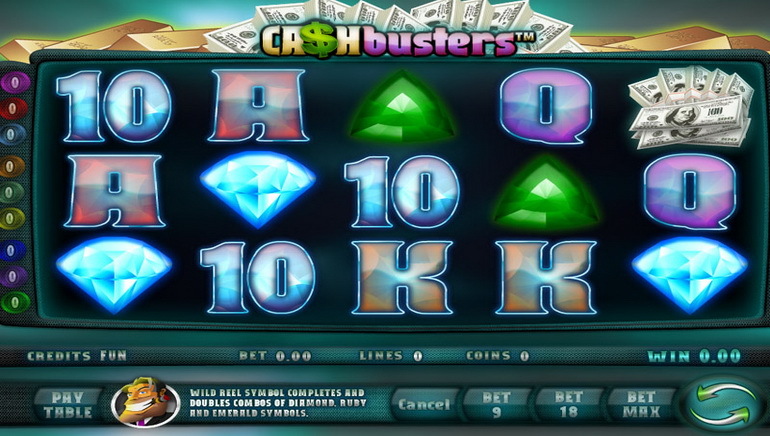 Since these are the main focus at the online casino, it is safe to say that the available services allow for flawless video streaming of the gorgeous dealers for smooth gameplay. The casino does have a flair of golf and it seems to be combined very well with the games it offers. 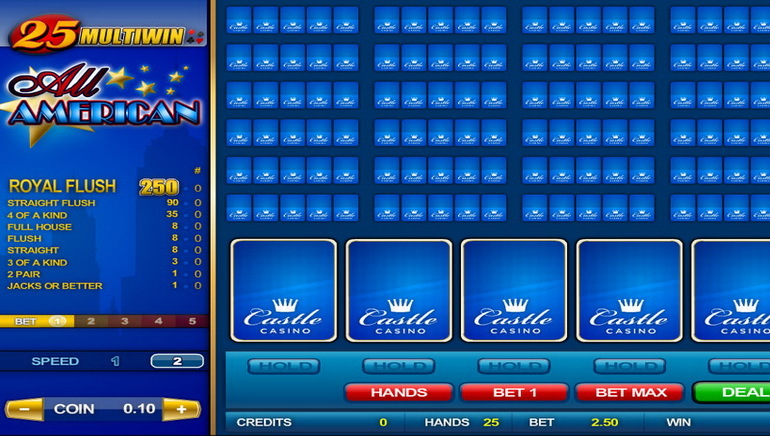 Both live and virtual casino games are provided by Visionary Gaming. The live section features roulette, blackjack and baccarat, with a large group of dealers making sure the tables are running around the clock. The limits are also very big in order to cater to a variety of players who can easily take a seat at the virtual tables and enjoy the most authentic casino experience on the internet. 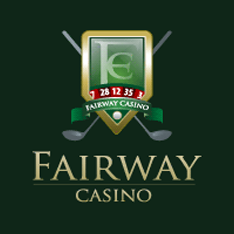 If the dealers are real, so are the promotions as Fairway Casino has an outstanding welcome bonus for new players which covers the first five deposits. Bonuses for adding more money to the account later on are offered and it is possible to get additional promotions every week. The online casino has already won several awards, including for best customer support service and the help team is as friendly as the casino dealers and will happily provide the needed assistance.